Renault Formula 1 boss Cyril Abiteboul admits that the manufacturer underestimated the development potential of the current engines and says it will take bigger risks to rectify this. 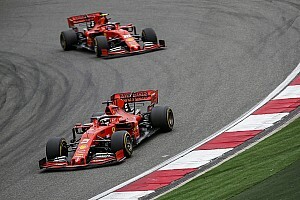 F1 is in its fifth season using V6 turbo-hybrids, an era in which Mercedes established a clear early advantage and Ferrari has overhauled Renault and started to regularly challenge for victories. Abiteboul told Motorsport.com that Ferrari's progress has made it clear that Renault needs to be more aggressive with its engine development. 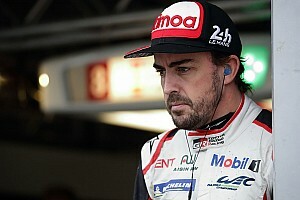 "I believe indeed that we underestimated the potential of the current engine regulations, let's put it this way," he said. 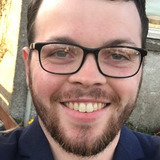 "We are now four years into this engine regulation and after four years you would expect that you would see the flattening out of the development curve. "[We] sort of saw that from Mercedes. Without opening up a different debate, we have been amazed by Ferrari's very recent improvement, which shows it's possible. "We don't know how, but it's possible. That's not something that we were expecting to have to do in this period of time. "We need to accept to have bigger steps, take more risks, but those risks obviously have to be mitigated because we cannot afford to come with a product that is compromising reliability." Renault has signed Daniel Ricciardo from Red Bull as part of its push to fight for titles again in Formula 1. 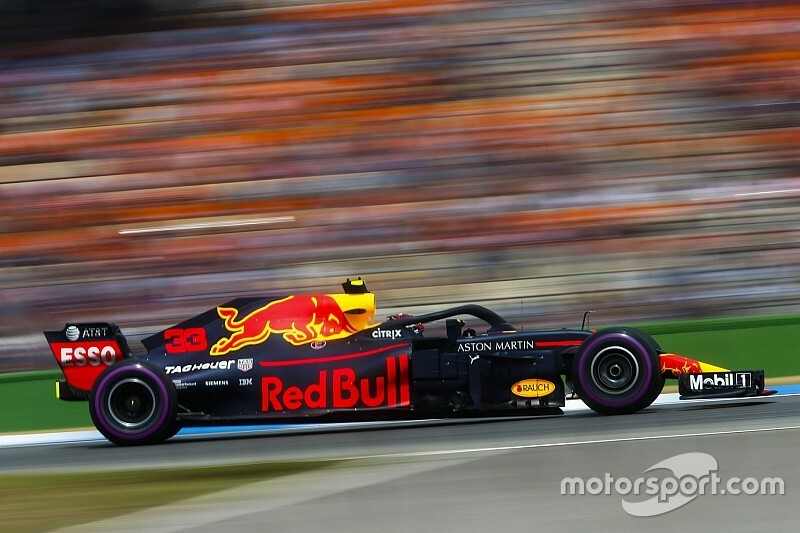 Renault's customer team Red Bull started the season with title ambitions and although it has won three of the first 12 grands prix it has fallen back as Ferrari and Mercedes have rolled out stronger updates. 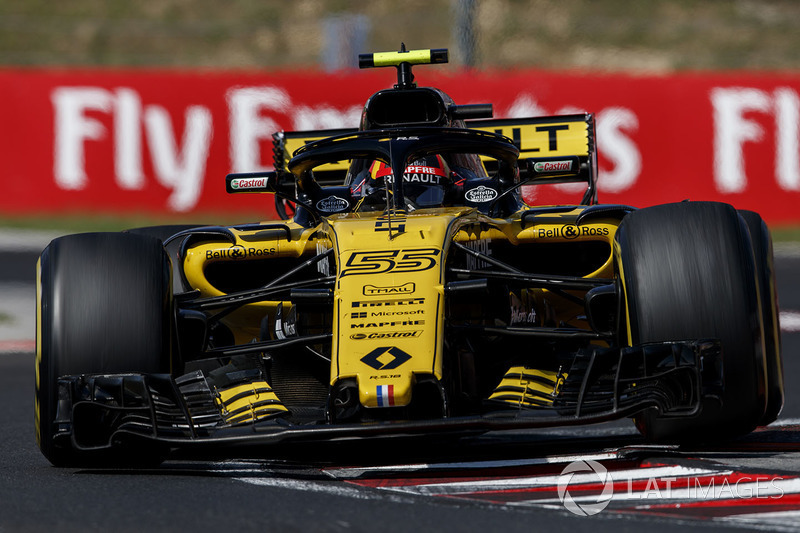 The Renault works team has established itself in fourth in the constructors' championship fight, but Abiteboul's "real concern" is it has failed to make the in-roads into the top three teams despite jumping to the top of the midfield. 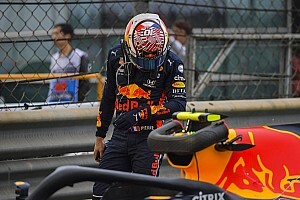 He said as Renault has been "massively behind" on the chassis and engine side in the past, it is only maintaining or chipping away at the respective deficits. "The engine is improving, just like the chassis is improving, but unfortunately, we don't see any of those two gaps reducing," he said. "We have the capacity to improve, to make power, delivery, downforce, grip, or whatever, better, but we do that at the same pace as the top teams, which is not too bad." 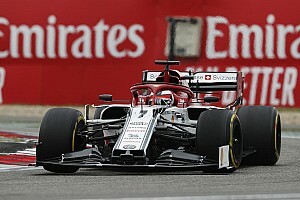 While Abiteboul believes taking more risks will help the Viry side of the operation make bigger strides, he reckons Enstone trails the resources at Mercedes and Ferrari by "30%". That means Renault is likely to keep expanding its design base, but a possible budget cap as part of F1's 2021 overhaul means Abiteboul is cautious of relying solely on investment. "It's going to be difficult to go massively up if you have to go down again," said Abiteboul. "A budget cap will put the onus on the efficiency of the organisation. "Efficiency is the keyword for the acceleration of what Enstone has to do on the chassis side. "On the engine side, it's a bit different, it's more just acceleration, the speed at which we are developing the engine."